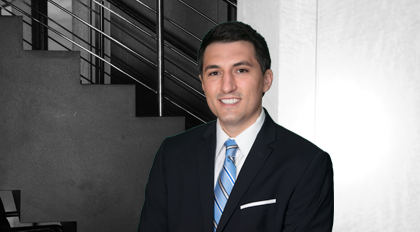 Matt Mollozzi practices in the area of Financial Services. He handles various structured finance transactions on behalf of financial institutions and borrowers. He also represents financial institutions and end users with respect to hedges and other derivative products as well as equipment lessors in equipment finance transactions.